The Central Information Commission (CIC) disposed of an appeal of Shri Ramesh Ranchordas Joshi from Mumbai seeking information from the State Bank of India (Mumbai) regarding the basis of giving huge loans to Gautam Adani Group along with the evidence that the loan was connected to the coal mines of Australia. The CPIO informed Ramesh Ranchordas that the information being sought was commercial information and held by them in trust for the third party and denied information u/s 8(1)(d) and (e) of the RTI Act. Dissatisfied by this decision, Ramesh approached the first appellate authority (FAA) stating that larger public interest was involved in the matter as it was his duty to enquire into the documents submitted by the group, but the SBI had refused information u/s 8(1)(d) and (e). The FAA, after considering the appeal upheld the CPIO’s decision. crores from various banks and the Group’s financial position was not sound, therefore, he wanted the information and explain his case during the hearing. 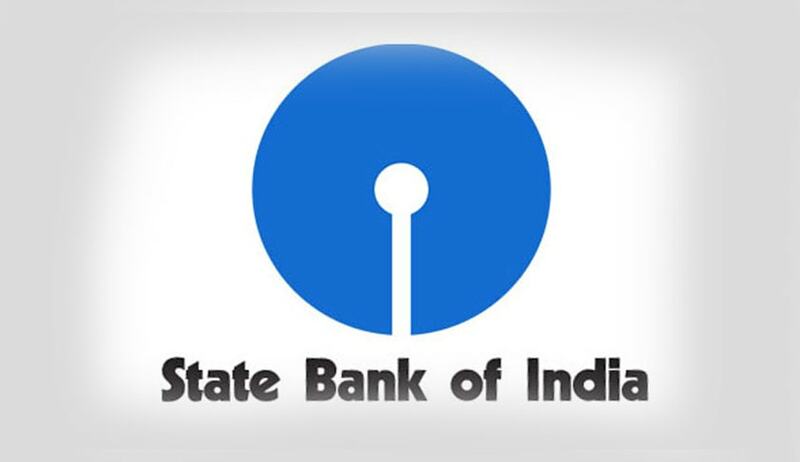 The SBI explained that the information being sought by Ramesh was related to a third party, which was held by them in fiduciary capacity and it also involved commercial confidence. Therefore, apart from Section 8(1)(j) of the RTI Act also became applicable in the matter as the information sought was about third party’s loan account. Ramesh was not present during the hearing to point out any shortcoming in the decision.